Entries closed on 9 June with a record number exceeding nominations in 2016, a testimony to the fact that the calibre and interest has certainly been ramped up in year two of the Northland Forestry Awards. 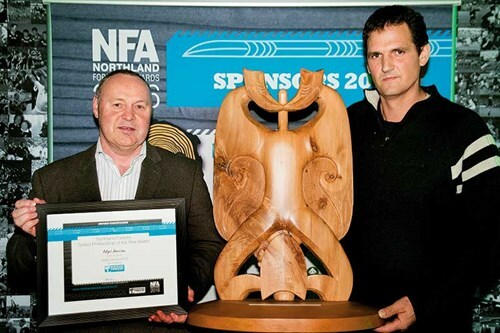 The inaugural awards last year saw Nigel Harrison win the Northland Forestry Skilled Professional of the Year Award as well as the Harvesting Excellence Award. 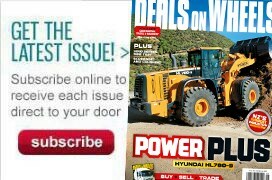 This year, the awards campaign has included Breaker Out Excellence and Faller Excellence. These two new awards will see that the men in crews on the skid sites are recognised for their skill and ingenuity as they work as a team each day to harvest thousands of hectares of pine plantations. 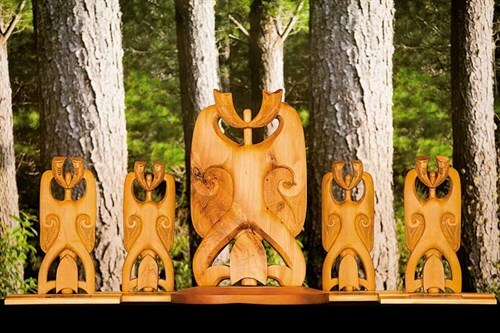 Wiremu Edmonds is carving a trophy specific to the Faller Excellence category, sponsored by Hancock Forest Management, in acknowledgement of his son Robert, who was tragically taken from their family by a forestry accident in 2014. As forestry remains an integral industry for Northland and contributes to the region’s GDP, the forestry campaign is a way to celebrate the people involved in that industry and take an opportunity to all get together in one room to network. Judging takes place by the end of June, with results of finalists and winners kept behind closed doors until the night of the awards. The event has been moved to larger premises, at the ASB Stadium at Kensington Whangarei as ticket numbers doubled for Northland Forestry Awards 2017.